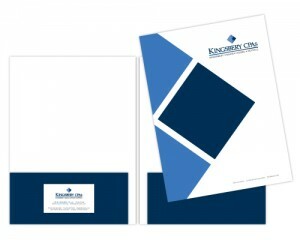 We recently developed a new logo for our Boulder-based client Kingsbery CPAs, including a stationery package, business cards and presentation folder. 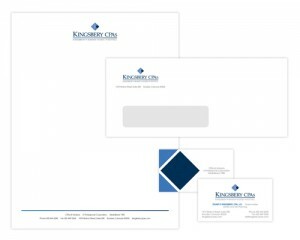 The new logo features a clean design with bold graphics showcased in cobalt blue and various other shades of blue. Next Post: Kudos to our client Inada USA for strong showing at 2013 International CES®!